Stardom Entertainment has broken their silence with an official statement regarding the lawsuit filed by Block B, which requests for the nullification of their contracts. We are sorry to greet you with this kind of situation during the beginning of the New Year. We wanted to offer an explanation as a part of what has been reported is false. Stardom Entertainment has calculated all the earnings of our agency artist Block B and have paid them. Regarding the calculations, we have fulfilled all the calculated payments. In the contract, when there is an earning, the pay was supposed to be made on the 25th of every month. However, starting from April of 2011 to October of the same year, there was not a single earning during those 6 months, and thus, during then we could not pay out every month. We want to make clear at this point that although the pay was scheduled to be issued out every month in the original contract, when the members’ parents visited in March of 2012, we settled to change the pay schedule from every month to every three months. Mr. Lee, who was first hired as a manager, falsely used the name of ‘CEO’ by forging documentation and it is true that he swindled money from some of the members. Mr. Lee deceived the agency as well as the parents of the members and met separately with the parents and disappeared with the money of the agency and the parents. The agency belatedly learned of this, and at the the time, the members’ parents decided to hold off on pursuing legal action as they were concerned about bringing harm to Block B. Another victim of Mr. Lee has filed against him and the police are looking for him, we at Stardom are hoping that Mr. Lee will be caught soon. The individuals who helped Mr. Lee during his fraudulent deeds are no longer with the agency and are putting the blame on the agency who is managing the Block B members. Regarding this we will be taking legal action [against the individuals]. 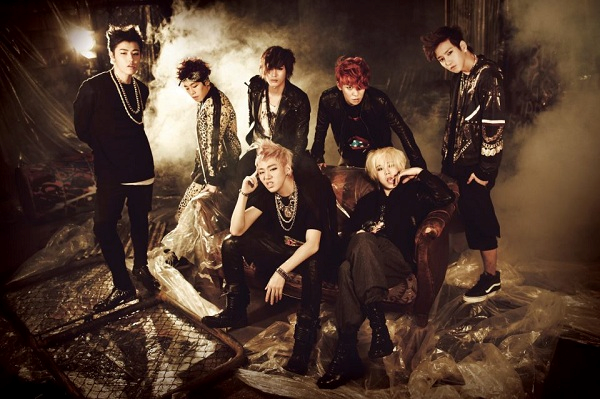 After much preparation by Stardom, in February of 2012 Block B made a comeback; however, while in the midst of active domestic promotions, due to the incident that happened at the Thailand interview, [the members] had to go through an eight month reflection period. Because the members weren’t able to make as many broadcast appearances after then, it seems the members of Block B are holding a grudge against the agency. Stardom has also experienced difficulty during that period, and after working hard so that Block B could promote again, we were able to have them return to broadcast. We cannot help but lament as we have confirmed that there exist individuals who are encouraging and controlling the members behind this situation of requesting for the nullification of their exclusive contract when we have tried our best to provide even the smallest earnings to our agency artists, and cannot help but lament. The individuals have purposely used the issue of pay to block the communication between the agency and the members and their parents, and have created mistrust towards Stardom; and we were able to learn from conversing with the members and their family recently that these individuals, who have done wrong while they were working within Stardom, have put all the blame on the agency. To communicate with the Block B members, we sent over documents to their homes during the end of the year, and while preparing to meet them this afternoon, we learned of the lawsuit requesting for the nullification of their exclusive contract through articles on the internet. 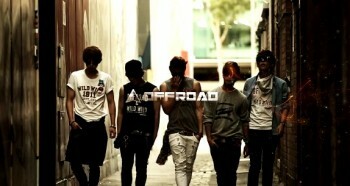 Despite that, Stardom promises to try our best to resolve the misunderstanding between the agency and Block B.